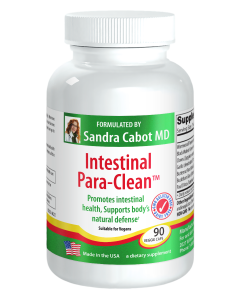 A good probiotic supplement will help to correct the imbalance of bacteria in your intestines and will do wonders to reduce inflammation and help your immune system. It will also help to heal a leaky gut (excessively permeable intestinal lining). Eating yogurt is helpful but it must be unflavored and sugar free and still is not the most effective way to take a probiotic. 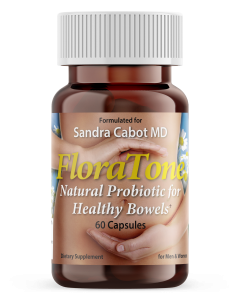 In order to get the right quantity and the right strains of bacteria, you will need to take a probiotic supplement in capsule or powder form. Another excellent way to increase the healthy bacteria in your intestines is to regularly consume fermented foods. Lactobacilli are part of the lactic acid bacteria group, meaning most of the strains convert lactose and other sugars to lactic acid, thus creating an acidic environment, which inhibits the growth of some harmful bacteria. L. rhamnosus has been found to quickly colonize and protect the small and large intestine against toxins. It is beneficial in the prevention of recurrent urinary tract infections and is among the strains most effective in balancing vaginal flora as well. L. rhamnosus has been shown to inhibit the growth of pathogens, such as candida albicans and escherichia coli. Bacteriologists, note that L. rhamnosus exhibits fascinating immunological properties and may help to prevent tumor formation. Other studies have shown L rhamnosus boosts the destruction of foreign invaders and other harmful matter by three times normal activity, making it one of the most important of the lactobacilli strains. Bifidobacteria: Bifidobacterium longum, Bifidobacterium lactis, Bifidobacterium breve. Bifidobacteria are particularly known for producing high degrees of the byproducts that act as a barrier against dangerous bacteria. Streptococcus Thermophilis: S. thermophilis, is a microorganism which produces a number of antibiotic-like substances aiding the body in its ongoing fight against disease-causing microbes. Other Ingredients: Cellulose Powder, Cellulose (capsule), FOS (Fructooligosaccharides), Ascorbyl Palmitate and Silica. Not manufactured with wheat, gluten, soy, milk, egg, fish, shellfish or tree nuts ingredients. 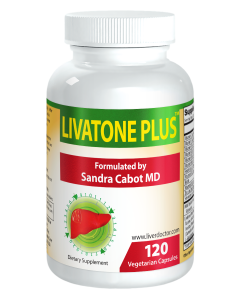 As a dietary supplement, take one capsule 1 to 2 times daily between meals or on an empty stomach. FloraTone10 is suitable for men, women and children. If your child is under the age of eight, please use with practioner's advice. L-glutamine is a natural amino acid that is vital for muscle growth, maintaining a healthy digestive system and supporting brain function. L-glutamine is the most abundant amino acid in the body and is an important building block of protein. It has been categorised as a conditionally essential amino acid that is required in greater amounts during times of extreme stress, physical trauma, illness and muscle wasting. Our Glutamine Pure comes in a highly absorbable powder form, and contains a whopping 5 grams of L-glutamine per teaspoon. 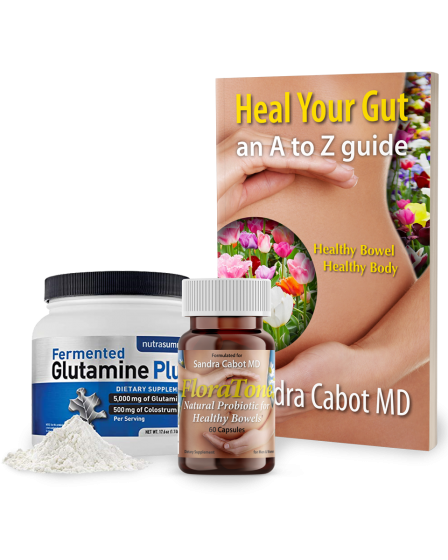 Gut repair: The cells in the small intestine use L-glutamine as their major fuel source to promote healing. This amino acid may help to reduce inflammation and repair the intestinal lining in those with leaky gut, food sensitives and inflammatory bowel disease. In cases of leaky gut (intestinal permeability) there are gaps between the cells of the intestinal lining that can allow toxins and food particles to leak through, which can cause inflammation. 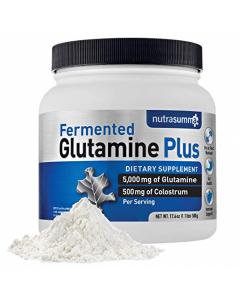 L-glutamine may help to bridge the gaps between the cells to strengthen the gut lining. Muscle recovery: Colostrum may help to improve the growth of lean muscle, and helps to improve muscle recovery after exercise. When taken around the time of exercise, colostrum combined with L-Glutamine may help to fuel the muscle cells to reduce muscle fatigue. L-glutamine has been shown to stimulate muscle growth and repair, particularly in cases of muscle wasting. Glutamine Plus may help those who exercise regularly to boost performance. Improved immunity: L-glutamine is required for the production and division of immune cells such as lymphocytes. These immune cells are responsible for fighting off bacteria to avoid an infection. Low levels of this amino acid have been associated with low immunity and increased risk of infection. Colostrum has anti-inflammatory properties, and may help to desensitise the body’s immune response to allergens. Wound healing: When the body gets an injury such as a burn, it releases cortisol (the stress hormone) into the body. Cortisol can deplete L-glutamine stores and could increase the risk of infection. Studies have shown that this amino acid may help to support wound healing and prevent infections, particularly after surgery or severe burns. Detoxification: L-glutamine helps to form glutathione, the most powerful antioxidant in the body. 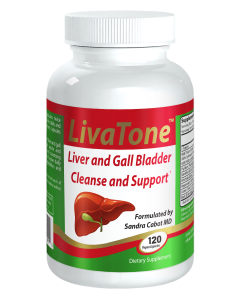 L-glutamine is required for the liver detoxification pathways and helps to support the removal of toxins and waste products (such as excess ammonia) from the body. This amino acid could be used as part of a detox regime. Brain health: L-glutamine is essential for the production of glutamic acid and GABA, which are important neurotransmitters in the brain. These brain chemicals are needed for healthy brain development and function. L-glutamine could help to boost brain function and has been referred to as the “thinkers amino acid”. Some research suggests that supplementing with colostrum may improve symptoms in Alzheimer’s patients. Supporting side effects of medical treatment: L-glutamine could be used to help support the side effects of some medical treatments, such as chemotherapy. It may help to reduce side effects such as joint pain, diarrhoea, infections and nerve pain. L-glutamine may also assist in recovery after a bone marrow transplant. Adults: 1 metric teaspoon dissolved in a glass of water or juice, once or twice daily. Children over 5: ¼ - ½ teaspoon dissolved in a glass of water or juice, once or twice daily. 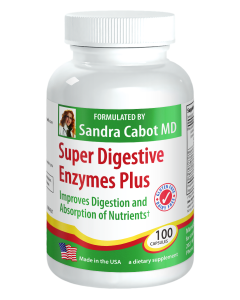 This book is an excellent well-researched, science based resource for individuals suffering from any digestive disorders, who are looking for a natural alternative to medications or surgery to alleviate their symptoms. Hippocrates, the father of medicine, said that all diseases begin in the gut. Well we have made a lot of progress since Hippocrates, but it is still true today, that if your digestive tract is unhealthy you will not be a healthy individual. Dr Sandra Cabot, author of the award-winning book “The Liver Cleansing Diet” says “You can overcome your bowel problems with holistic medicine”. 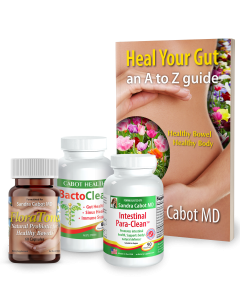 Dr Cabot has written a new book titled “Heal Your Gut an A to Z Guide". Dr Cabot says, “You may eat a nutritious diet, but if your liver, pancreas, stomach or intestines are not healthy, you will not be able to benefit from the nutrients in healthy foods”. It provides information on how to treat bowel cancer and provides practical and potentially lifesaving advice. Also included is a large recipe section for anyone who has a sensitive tummy or just wants to enjoy the large variety of delicious recipes which include gluten free, dairy free, nut free and sugar free alternatives as well as traditional favourites that won’t upset your bowel. A low FODMAP Diet is included. 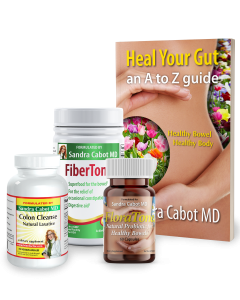 This A to Z guide to heal the bowel is written for everyone who wants a better belly. Anyone who has ever had a tummy ache, anyone who can’t poop the way they want to. There has never been another time in history when bowel related problems have affected so many people. There has never been a greater need for this timely information.